With the Arab Spring, the Occupy protests, and now the protests surrounding the killings of Michael Brown and Eric Garner, the idea (and the censure of the idea) of resisting structural inequality, oppression, and the abuse of political power is central to popular political discourse. 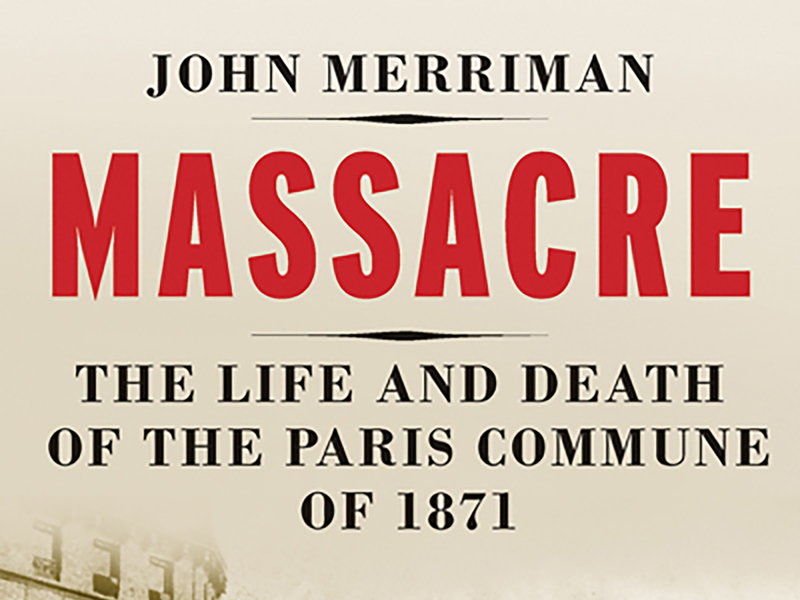 It’s in this light that John Merriman’s recent book, Massacre: The Life and Death of the Paris Commune, begs to be read. Merriman’s account of the formative and short-lived Parisian experiment in revolution highlights a prime example of popular revolt, and one senses that Merriman, a professor of history at Yale, hopes to provide an account that can edify, though his refusal to spell out exactly what that edification consists of is both the benefit and the limit of his work.